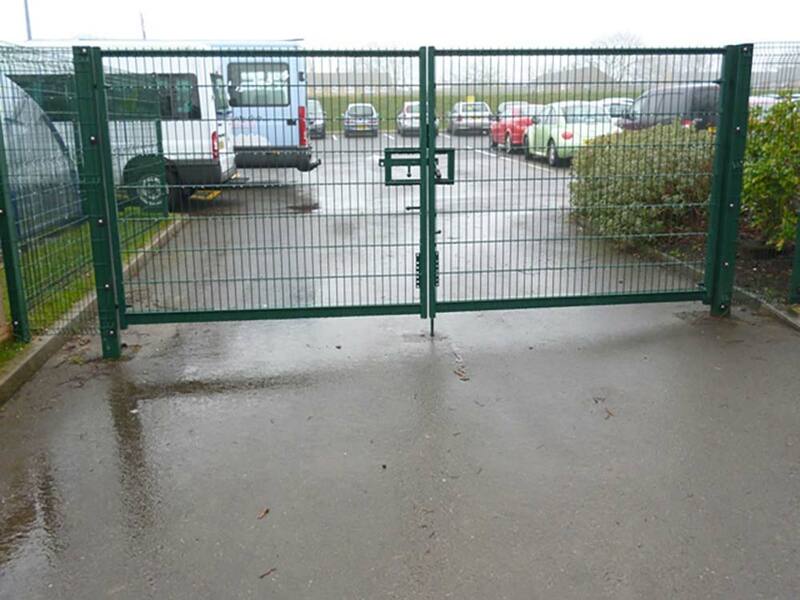 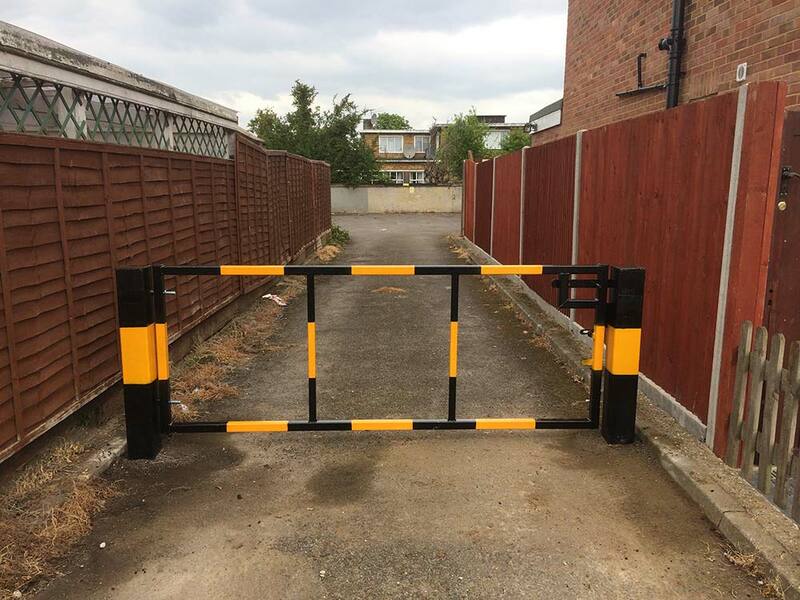 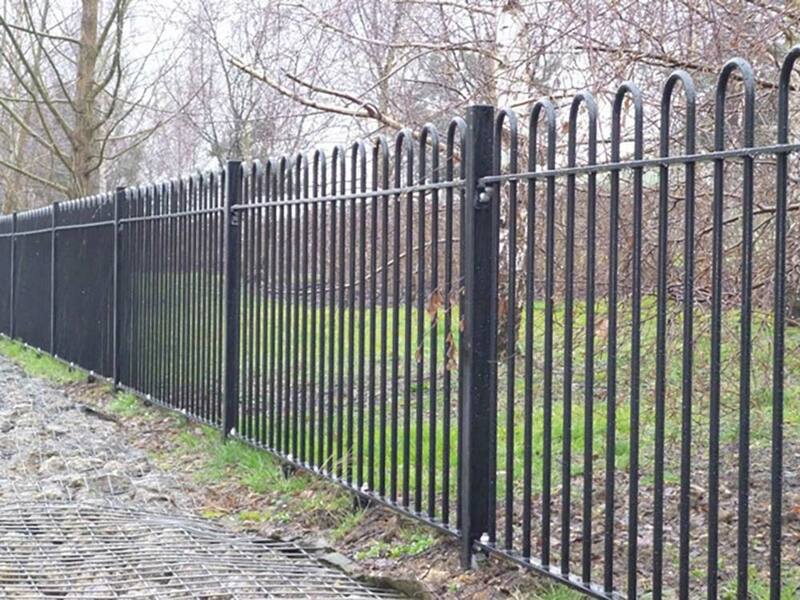 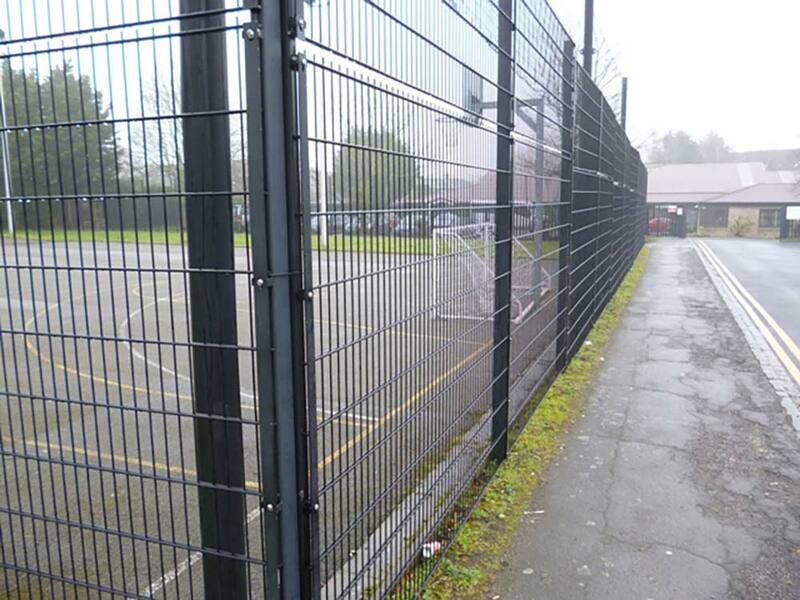 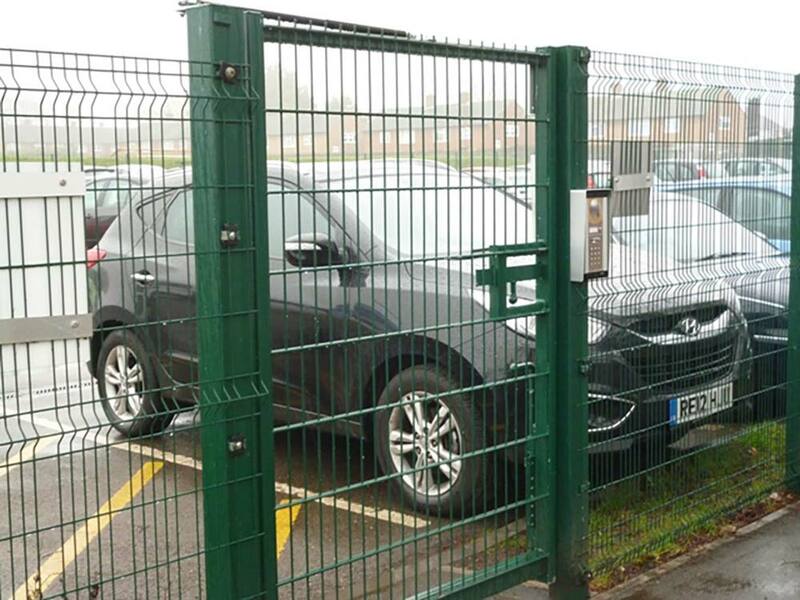 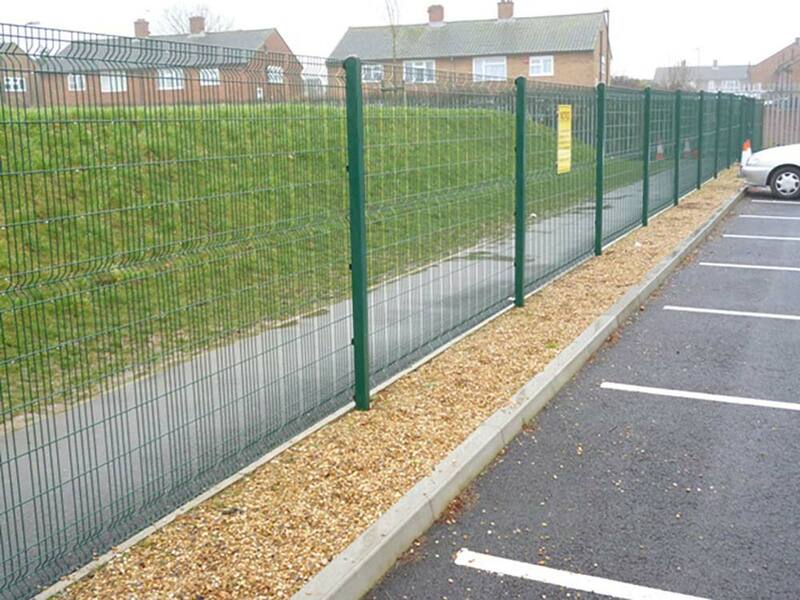 We have worked with the UK’s leading commercial fencing manufacturers for many years, installing the wide range of products they have to offer. 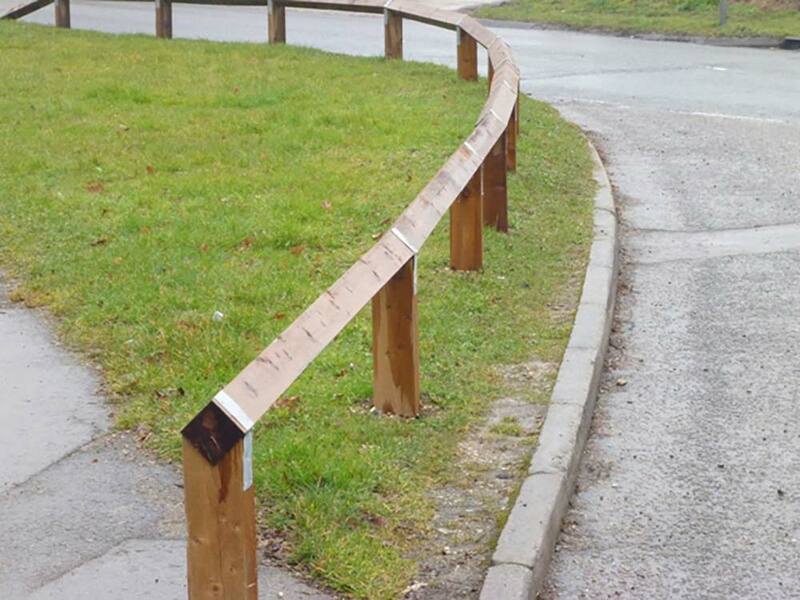 With this in mind we are confident we can help our clients with their commercial projects. 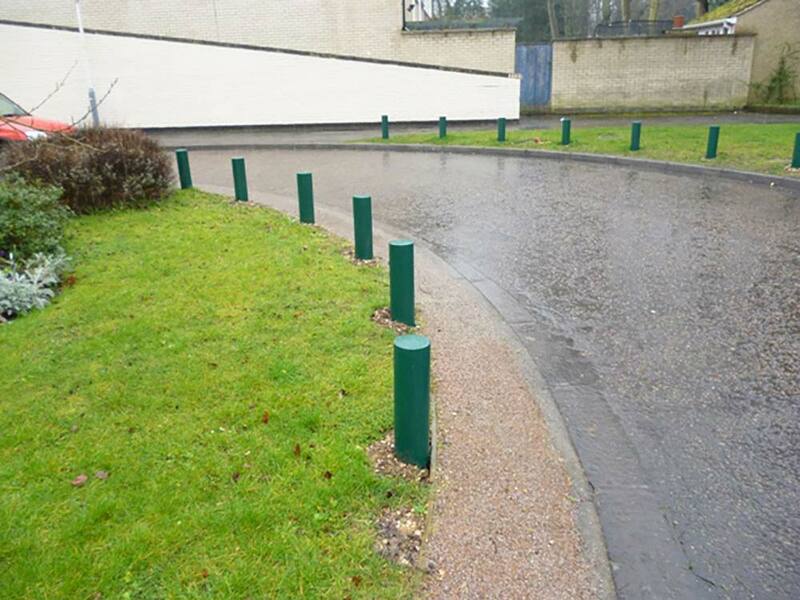 A site visit is always recommended with our commercial clients to assess which system will work best.